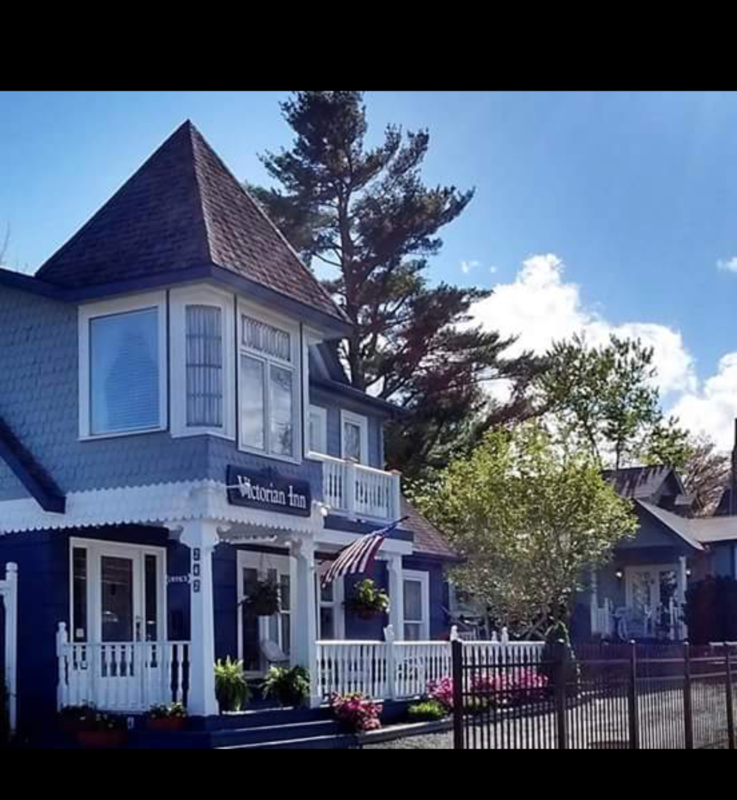 The Elegantly restored Victorian Inn host 5 unique large luxurious suites. Your personal Innkeeper/Owner Kim Brackett & staff will host your stay with personal touches and provide a large continental breakfast served on the veranda around the gardens. The Inn features a large veranda with rockers and sitting areas overlooking a private English Garden where you can relax and enjoy the wildlife and song birds. Located in the heart of the village, you're close enough to walk to all of the boutique shops, galleries and restaurants for which this area is famous. . Open year round, Amenities ~ private entrances, fireplaces, Wi-Fi, LED flat screens, coffee makers, and refrigerators. Several rooms have 2 person whirlpools. 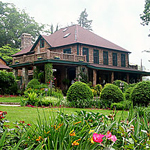 The Bob Timberlake Inn at Chetola Resort is an elegant, unique 8 room Bed and Breakfast located in Chetola's Manor House Estate Home. You will be cared for by our personal innkeeper who services the innâ€™s select eight rooms. With a personal pantry, nightly wine and cheese hour, private parlor and library, and exclusive entry, no detail has been left untouched. The Manor House features, of course, are the Bob Timberlake furniture, artwork, accessories, and mementos Bob has personally selected to adorn the Inn. Each of the eight rooms is distinctly unique, designed to reflect the time period of the 1920s to the 1940s, bathed in color schemes of rich golds and neutral tones.The Inn truly is a blend of historic elegance and modern day Bob Timberlake style. A secluded Bed & Breakfast Inn. Ten guest rooms, all with private baths overlooking the Blue Ridge Mountains. Open all year. Innkeepers - Cobb and Cindy Milner. Walk to town from the century old arts and crafts style inn. Eleven rooms and two cottages rest on an acre of manicured lawns and gardens. Offering all modern conveniences. Amenities include complimentary wine, hors d'oeuvres and breakfast, the perfect balance for your mountain experience. Historic Farmhouse, Cottage & Cabin Lodging, Invigorating Retreats & Workshops, Memorable Elopements, Weddings & Honeymoons. The Mast Farm Inn is an award-winning historic country inn, in the Valle Crucis Historical District of North Carolina, which has been welcoming guests since the 1800s. The Mast Farm Inn is a Historic Hotels of America hotel, a Select Registry Inn, and is on The National Register of Historic Places.